All IKON HAYFIELD CONDOMINIUM homes currently listed for sale in Gilbert as of 04/22/2019 are shown below. You can change the search criteria at any time by pressing the 'Change Search' button below. "2 bedroom 2 bath condo on lower level features open and efficient floor plan. You will find patio overlooks huge greenbelt and is facing west to enjoy beautiful Arizona sunsets! 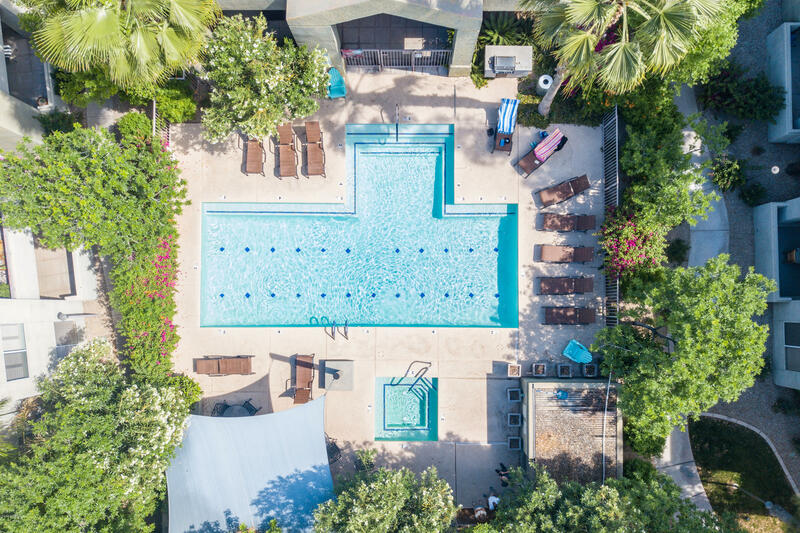 Community amenities include heated pool and spa, fitness center, clubhouse and common area with bbq grill/picnic area! The unit has 1 assigned covered parking space. Located just minutes from the 60. Don't miss this opportunity to be a homeowner near the heart of Gilbert! Furniture available on a separate bill of sale." 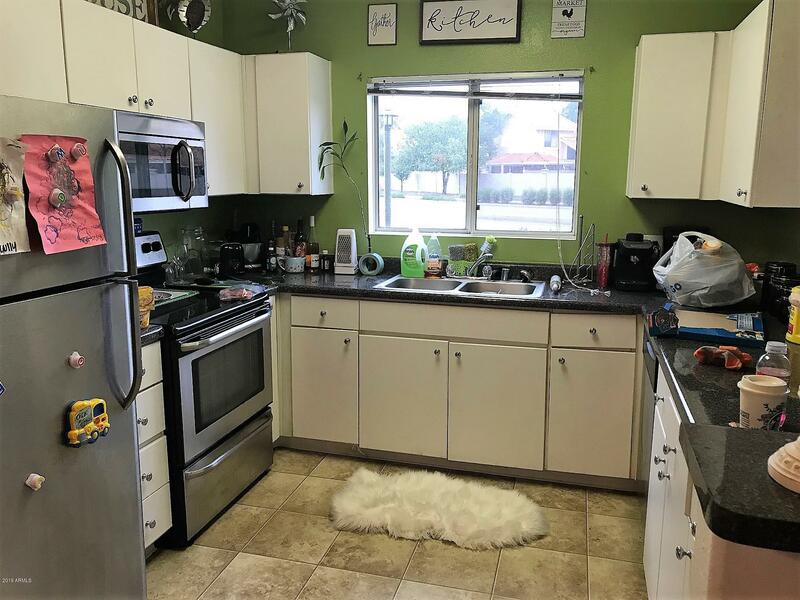 "Darling, cozy, adorably cute 1/1 condo in the very desirable Ikon Hayfield condominium development, right in the heart of Gilbert. Just north of Downtown Gilbert, within walking distance of plenty of upscale retail and restaurants, and within 1 mile of the US 60 freeway. This upgraded unit has stainless steel appliances, updated kitchen and bathroom, and newer carpet and interior paint. Highly desirable community in a HOT area! Call for more informaton today!"